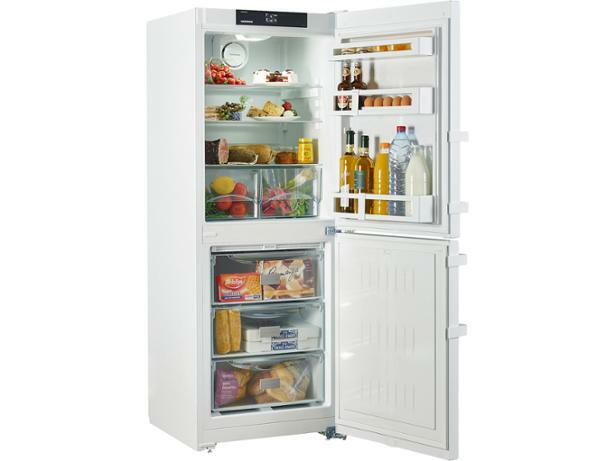 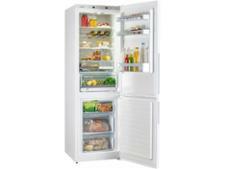 Liebherr CN 3115 fridge freezer review - Which? 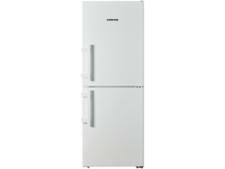 The Liebherr CN 3115 is a 162cm-tall freestanding fridge freezer, making it suitable for kitchens with a height restriction. 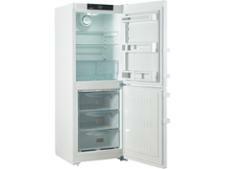 Liebherr fridge freezers tend to be very efficient, but can this one chill and freeze quickly enough to be a good home for your food? 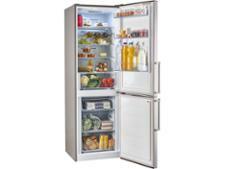 Read our fridge freezer review to find out how it fared in our tests.